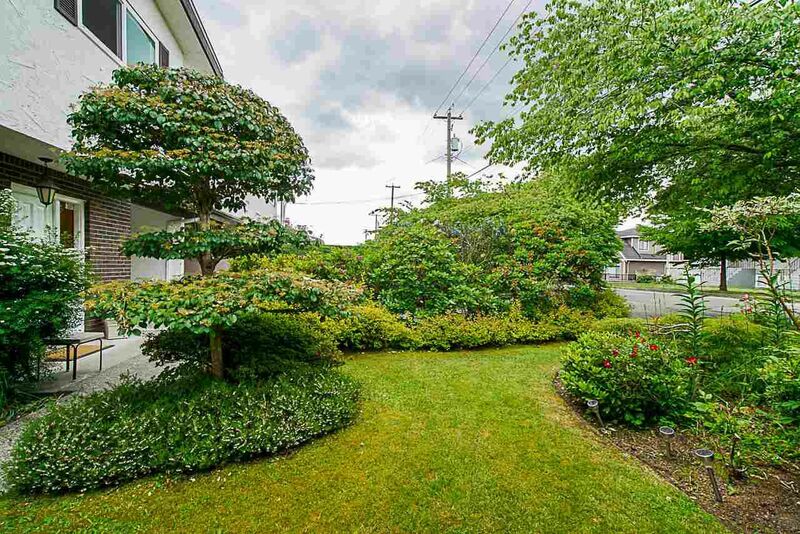 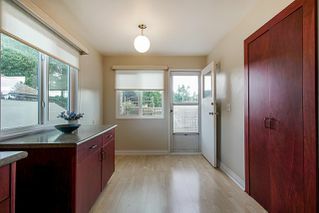 Welcome to 870 Cliff Avenue...Unique duplex home only shares common property with carport otherwise fully detached. 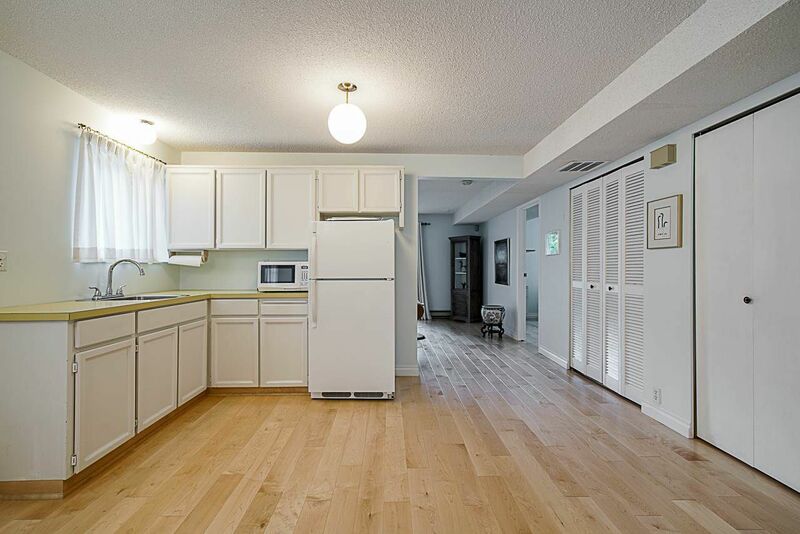 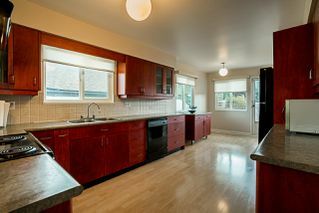 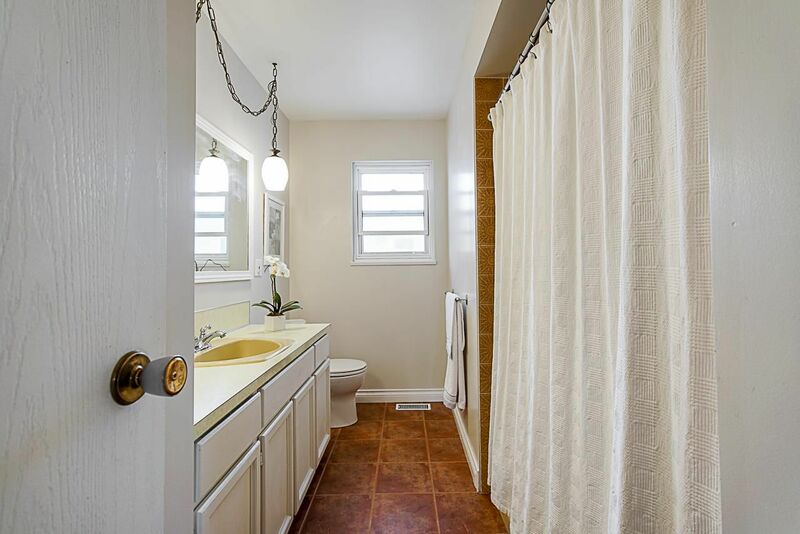 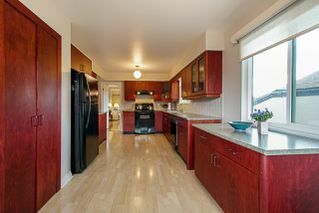 Has had numerous upgrades over the years including, hot water tank, furnace, Aluminum roof, new flooring throughout the main level and custom kitchen cabinetry. 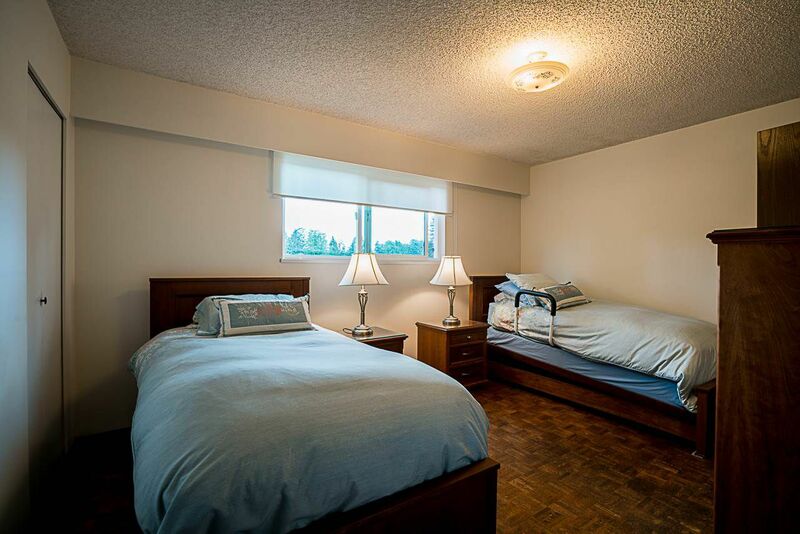 Main level has 1 or 2 bedroom suite potential & separate outside entrance. 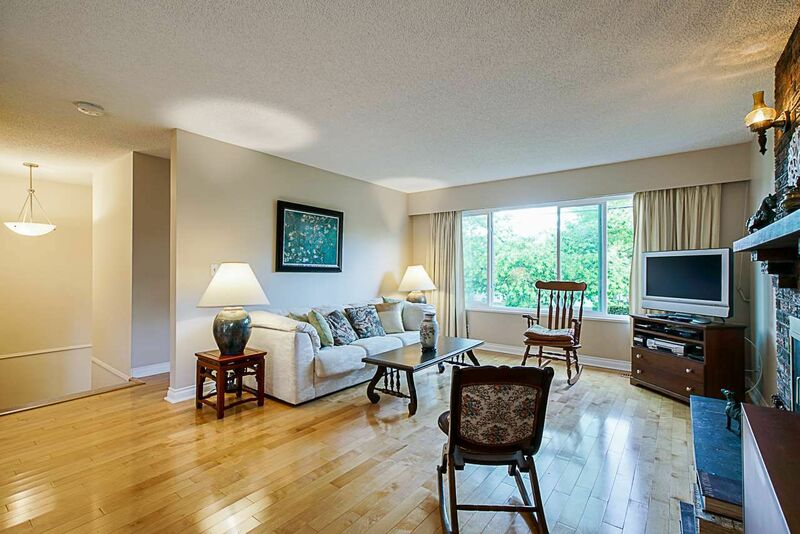 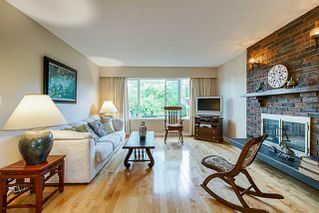 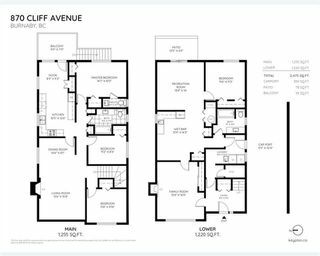 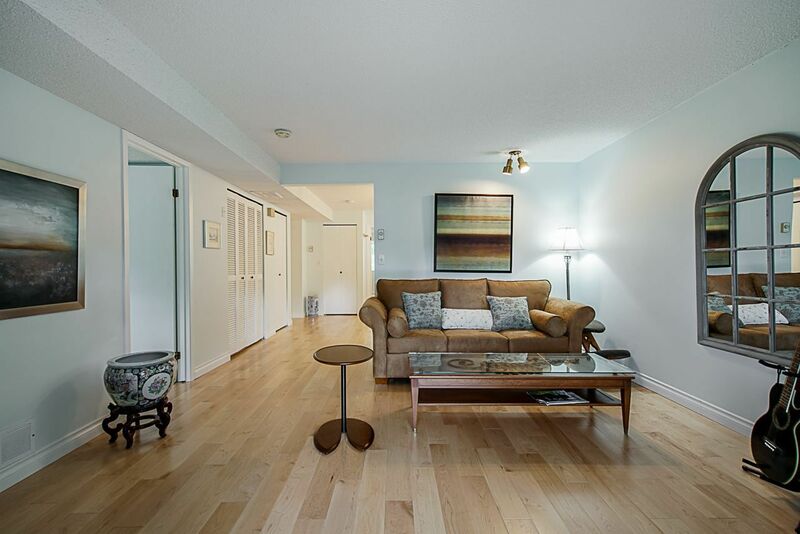 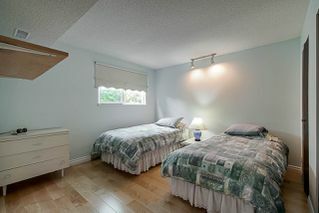 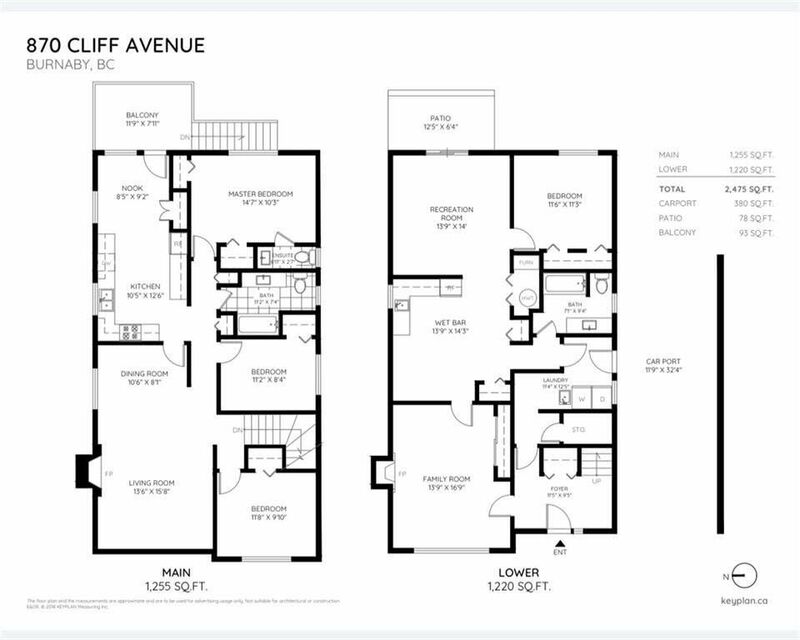 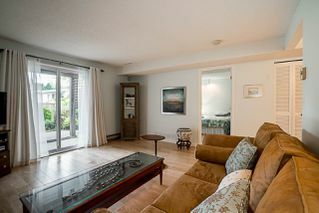 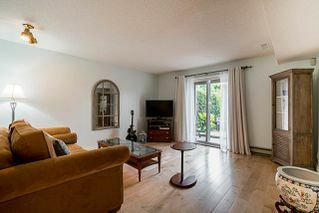 Above you will discover, 3 spacious bedrooms, full bath & ensuite, updated kitchen & dining/living area. The garden is exquisite with an abundance of flowering shrubs, perennials & an endangered Ginko Biloba tree. 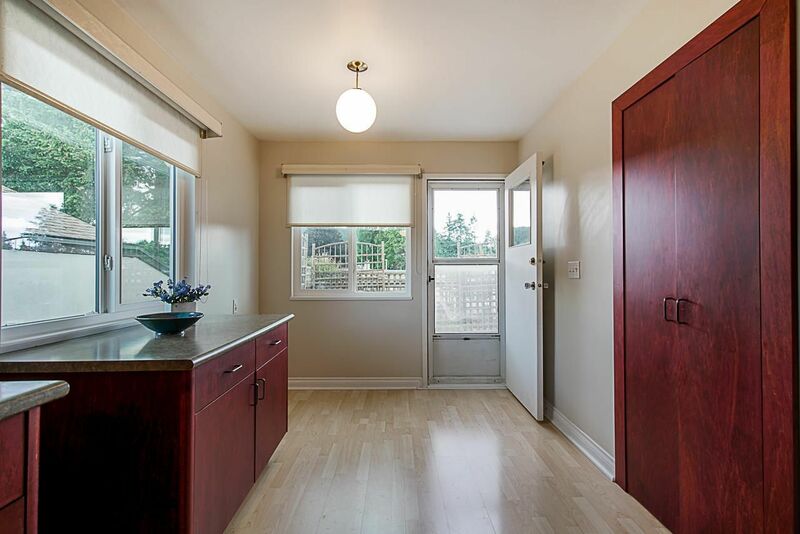 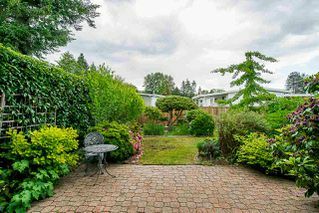 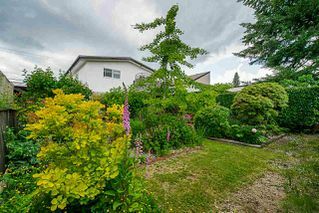 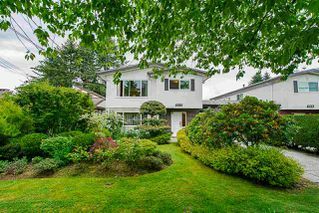 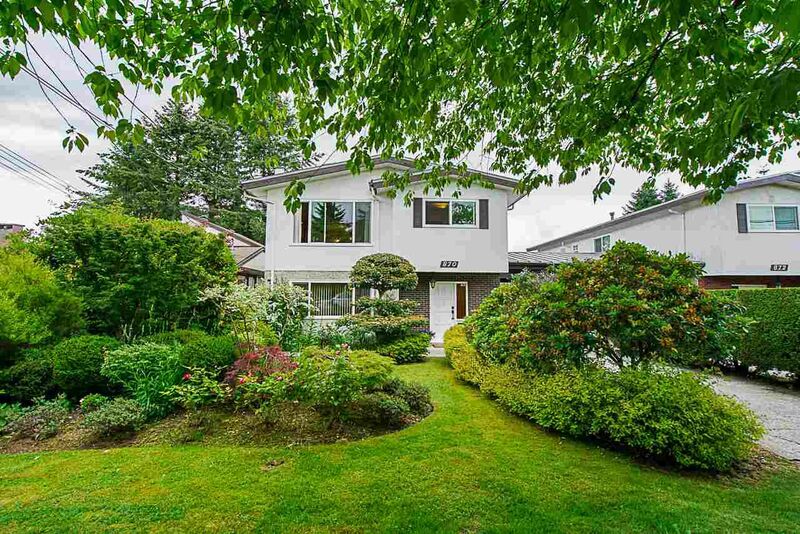 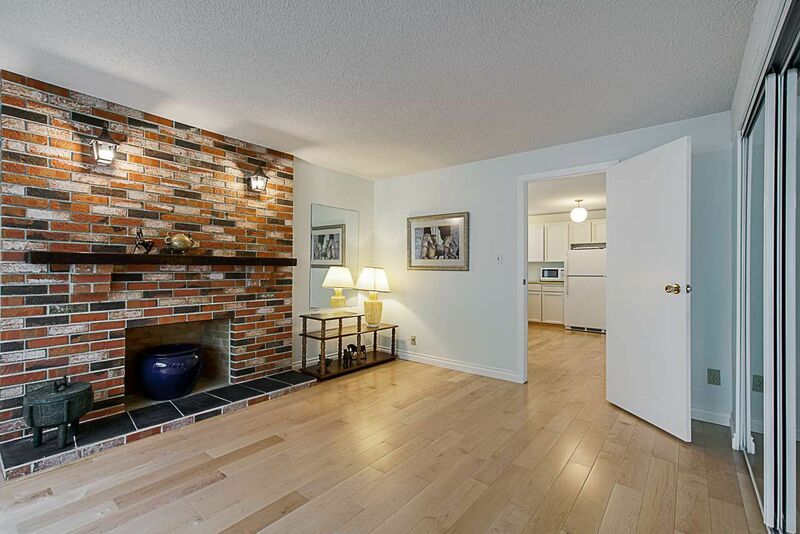 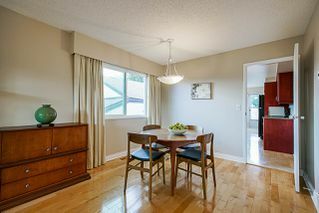 Located in desirable Sperling-Duthie, with gorgeous mountain views, close to transportation, SFU, Burnaby North Secondary & Kensington Plaza.